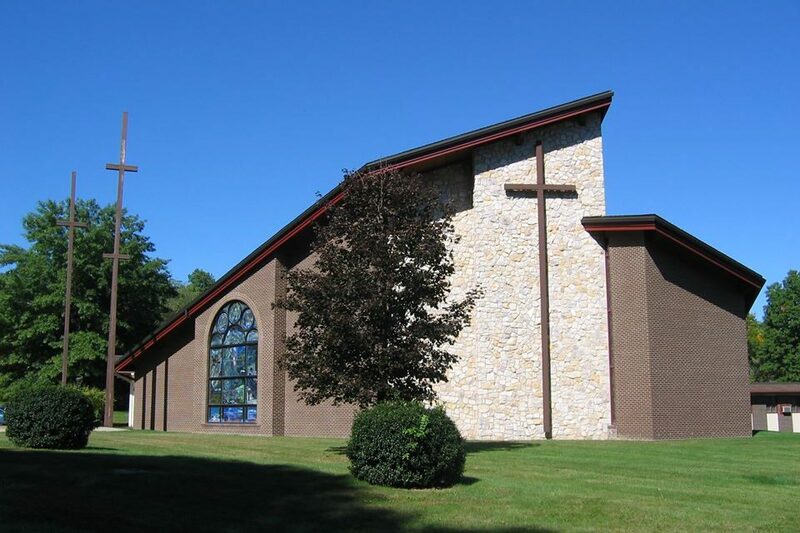 First UMC holds services on Sunday morning at 9:30 am. During this hour we run JAM (Jesus and Me), an alternative worship experience for children 3 to 13, and our Nursery Ministry for children under 3. We also host many events for children, youth and families.